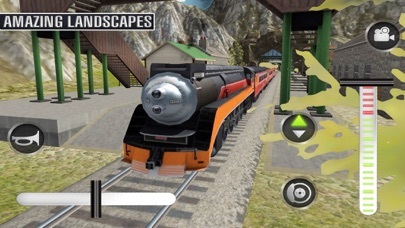 Amazing Train Hill Driving is an ultimate full of fun thrill adventure & most realistic passengers transports service via train racing games. 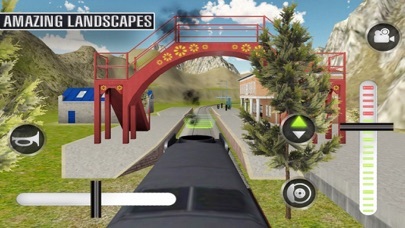 Xtreme train simulation will teach you how to drive real traveler across different scenarios of mountain. You have the responsibility of driving passengers to their destination on time. Be alert and fast to choose the right path for your rails. Features: - Realistic 3D graphics. - Animated people. - Different rails to drive. - Simple, and smooth controls. - Multiple camera views. - Stunning engine sound effects.